Kritikos Care is a Leading PCD And Third Party Manufacturing Company in India. 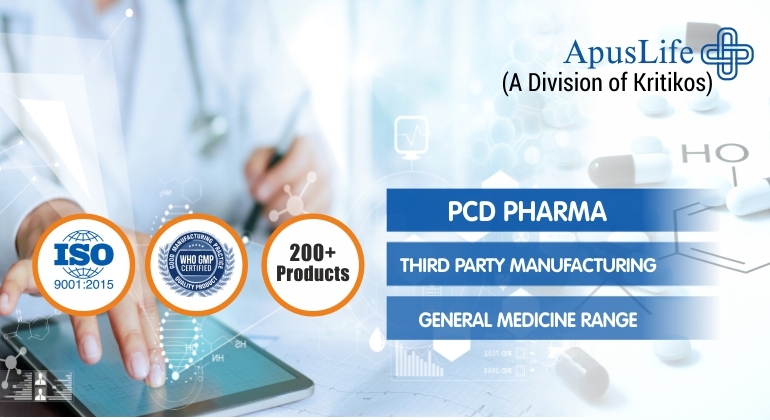 This the reason our name always be there in the list of top PCD Pharma companies in Chandigarh. We provide high-quality medicines in all the forms like tablets and infusion syrups, ointments etc. 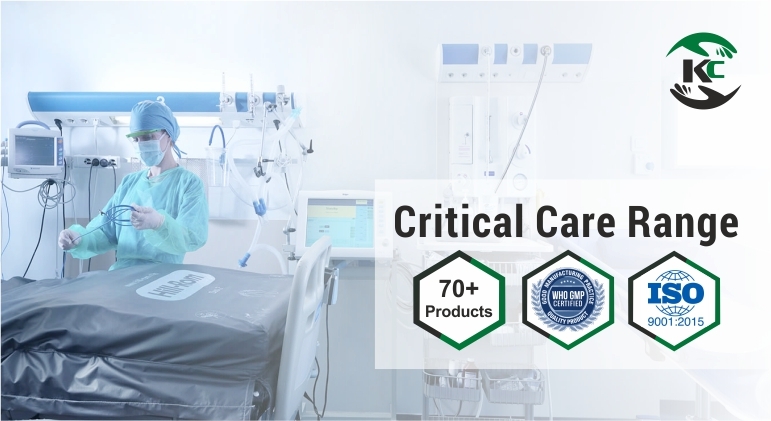 Each of our products is manufactured under certified formulation plants where we use high-quality raw Pharma products used in formulating quality medicines. All of our Pharma products are WHO-GMP certified and we are an ISO 9001-2015 company follows are the regulations of national and International standards. We welcome those skilled Pharma professionals who are keen to make their bright career as a businessman in Pharma industry, as we offer them best Pharma franchise opportunities to let them grow by setting up a Pharma franchise business in their own locality on a monopoly basis. We provide all kinds of supports gradually so that they could not find any issue while running this Pharma franchise business. We put our best efforts in delivering high-quality medicines so that we could do something best for the humanity and for great success. This is the reason each of our clients is satisfied through our quality Pharma products, as we never compromised with quality and quantity. 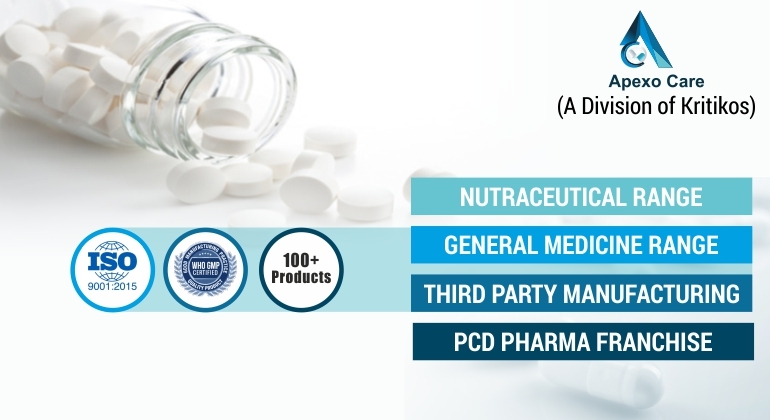 Therefore, if your workload is getting increased and you are looking for a third party manufacturer; give us a chance to serve for you through our best third party manufacturing services so that you could give more time to your other tasks of Pharma business, as we will provide you high-quality medicines under given time limits.